Craftsmanship. Quality. Innovation. 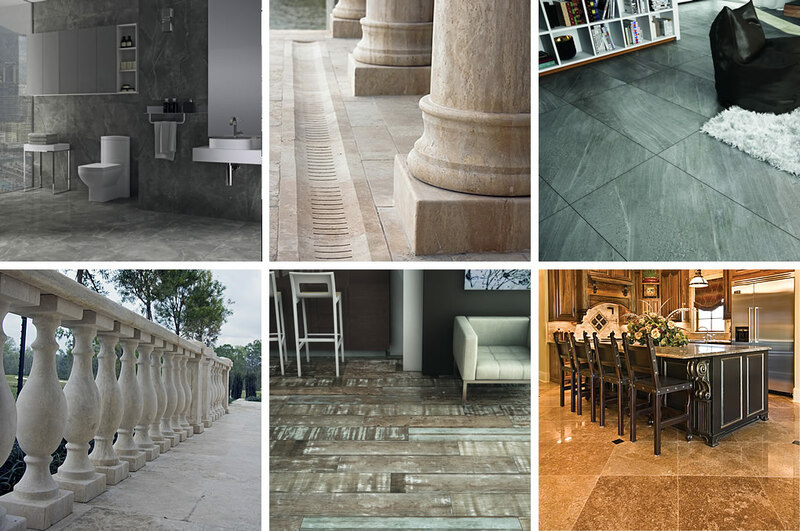 At United Design Stone we are united in our passion for excellence in all aspects of our work. Our master craftspeople and design team are energized by the creative challenge of matching the unique qualities of our product with the individuality of your vision. Our process encompasses the entire lifecycle of natural stone from its extraction to its ultimate installation whether that be in a classical or contemporary setting. Every detail of our product—from its thickness, to its detail, to its colour and size—is carefully considered in accommodating your vision. When you work with United Design Stone, you join our team as both a leader and an apprentice. You set the overall vision while we introduce you to the idiosyncratic qualities and history of the products available for your masterpiece. 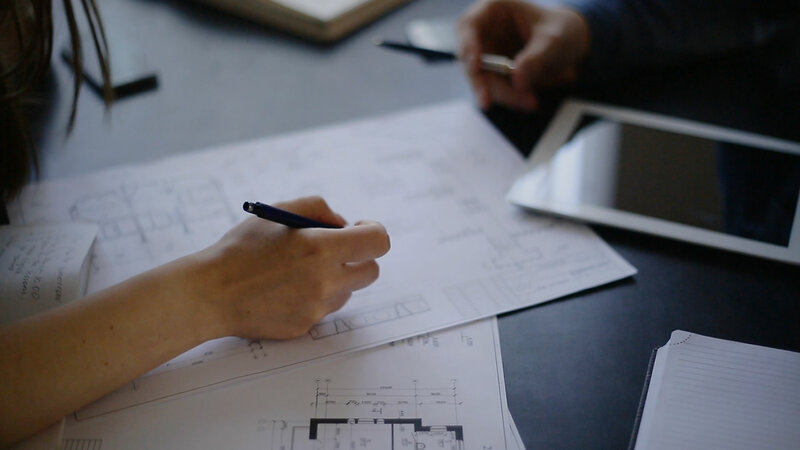 Our design experts and craftspeople work closely with you to choose the best product for highest impact, durability, and value. Peggy and I appreciate the quality craftsmanship and work ethic of your company. You delivered on your promises and have great insight into understanding customer needs. We continue to recommend your company to friends because of your outstanding service and products. This note is to thank you and your employees for the very professional work upgrading our master bathroom. The design, the quality of the stone, the workmanship, the attitude or your people, and the professionalism of your craftsmen surpassed all our expectations. United Design Stone was contracted to supply and install the stone floors, stairs, columns, fireplace mantles, range hood, and shower and tub surrounds for our new Mediterranean style residence. The quality of materials and workmanship met or exceeded all of our expectations. With pleasure, we thank you for your recently completed work on our residential project. Based on our experience with your company (United Design Stone), we would, without reservation, recommend your product and services to others. We look forward to a continued relationship. Thank you for all your help with sourcing the stone, coping, tile, and trim for my pool/spa/fountain/backyard remodeling project. You have made a huge difference in the overall quality of the project. United Design Stone is a pleasure to work with on any building project. Architect Dilsad Meraler and builder Umut Meraler opened United Design Stone in Baton Rouge, Louisiana in 2005. Since then, the partners have built a full-service design and fabrication company, staffed with an unrivalled team of master stone carvers who bring generations of knowledge of architectural stone design, fabrication, and installation to the market, using the finest globally sourced natural stone products.